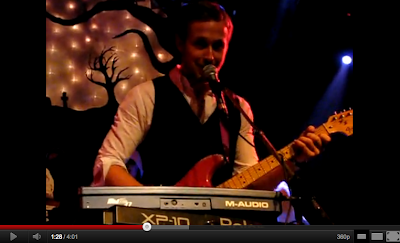 Dead Man's Bones may be my newest fav band and not just because It's Ryan Gosling's band. It surprised me that this guy can actually play, sing and write. He is a silent monster, watch out. Watch the video here.